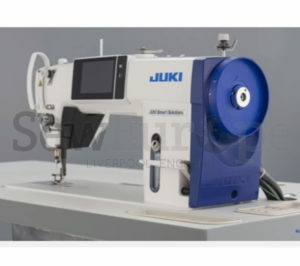 Suppliers of industrial sewing machines, including bag closers, lockstitch machines, plus accessories including bobbins and needles. 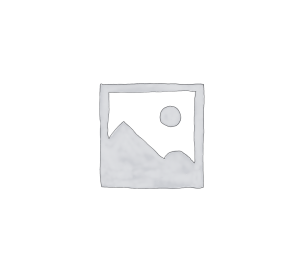 DL-1900 Heated Vacuum Pressing Table. 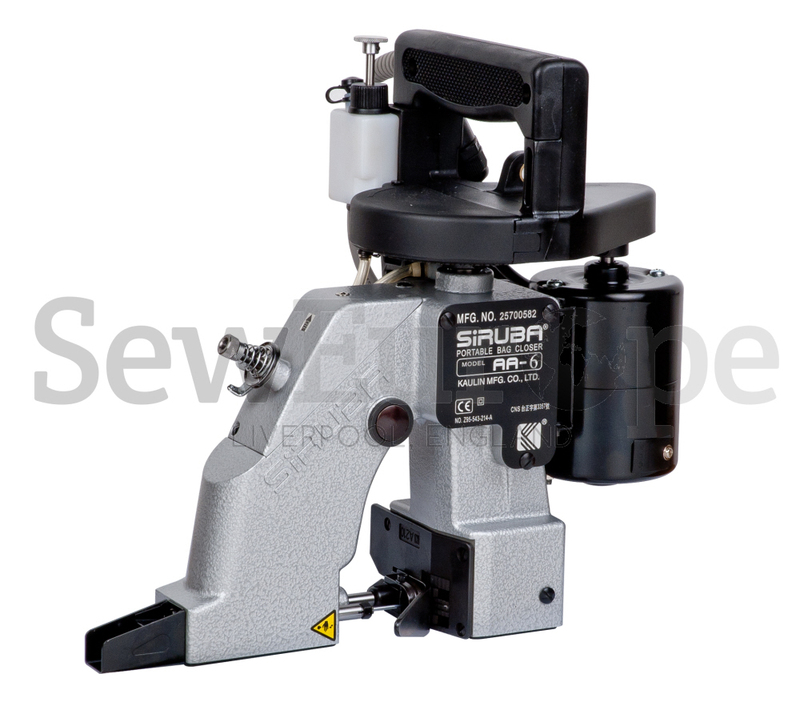 The Siruba AA-6 portable bag closing machine is a light weight, easy operational bag or sack closing machine. 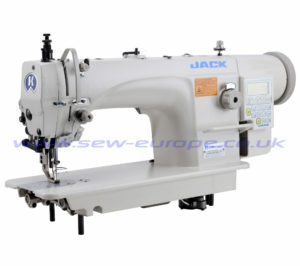 It comes with an automatic thread cutter and equipped with a manual presser foot lifter. Other features include a lubricatin device for oiling. The AA-6 bag closing machine is idea for use in all kinds of bag closing including paper, cotton PP/PE and gunny bags for packing feed, seeds, fertilizer, flour, plus many more etc. 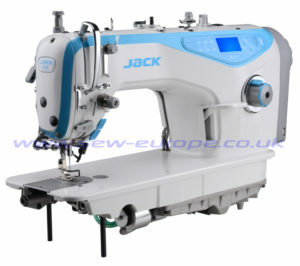 Included with the machine are Needles, screwdriver, oil bottle, instructions and parts maual.